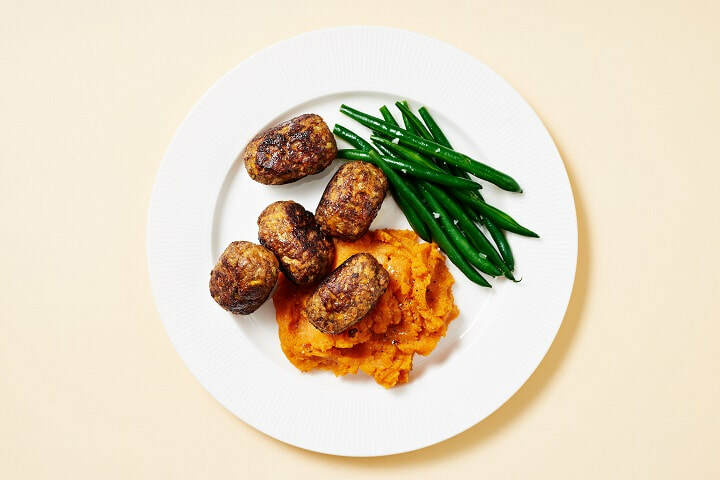 Marley Spoon, PTY., the global meal kit company, has announced the launch of their budget-friendly meal kit offering, Dinnerly. Following the huge success of the brand in the US, since its launch last year, Dinnerly is available to order in NSW, VIC, QLD and ACT. From $5.75 per serving, Dinnerly is designed with the cost-conscious in mind. Quick and easy 20-minute recipes, pre-portioned ingredients and digital recipe cards combine to help customers cook simple, satisfying dinners that everyone around the table can enjoy, without breaking the bank. Convenience was a luxury until now. Dinnerly is the most affordable way to do dinner. Customers will enjoy quality, pre-measured ingredients such as free-range chicken and seasonal, market fresh veggies delivered to their door. 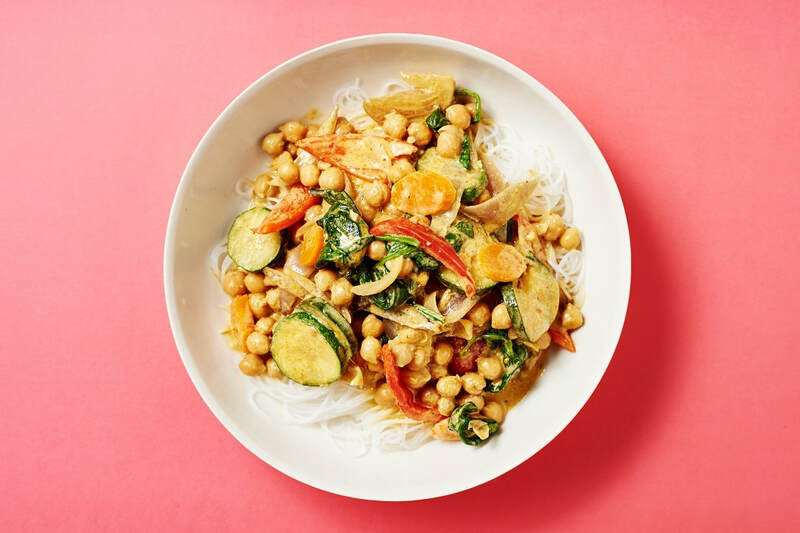 Dinnerly launches with a set menu of three family-friendly recipes, with the menu expected to expand in early April, giving customers a choice of 6 recipes every week, including vegetarian options. Shipping is just $8.95 per box. 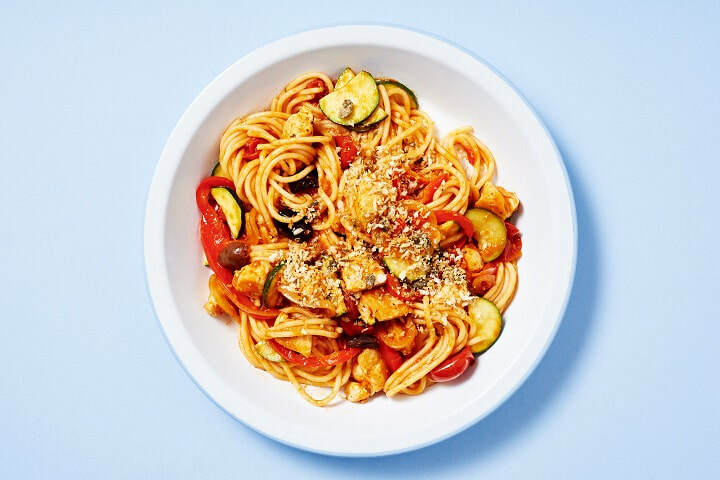 Dinnerly is the first Australian subscription meal kit service to offer meals under $6 a serving, delivering simple recipes and fresh seasonal ingredients for unfussy, affordable weeknight cooking. Customers receive a weekly menu of six straightforward meals that feed two or four people. Dinnerly will make cooking at home with a meal kit accessible to more people, helping them get a made-from-scratch dinner on the table at a great price. Co-founders Rolf Weber and Dave Malcolm have developed a thorough knowledge and understanding of the meal kit sector over the last 2 years, having successfully brought Marley Spoon Australia to the market. E-commerce royalty and BrandsExclusive founder, Rolf Weber, joined Marley Spoon to launch the Australian arm, enlisting the help of Rockstar Games marketing whizz, Dave Malcolm, to drive growth for the business. The German owned company is enjoying success in the USA, Germany, Austria and the Netherlands. The price gap in the market was identified by the global business and they set to work to close the gap, developing and launching Dinnerly in the US in 2017, before now launching in Australia. Mature Traveller was sent a trial box – see images – and it was all as good as suggested. In fact, we couldn’t believe as to how fresh the food was. We also enjoyed the fact that we could prepare and cook something we normally wouldn’t have tried. The recipes and instructions were very clear and easy to follow. Definitely worth a second go!